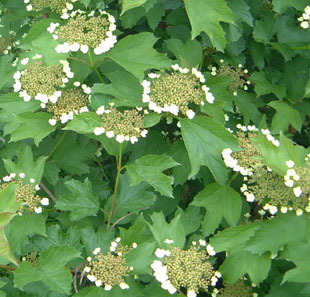 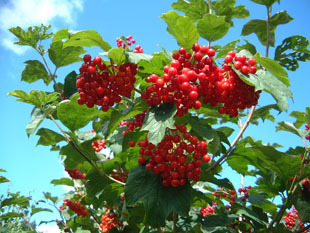 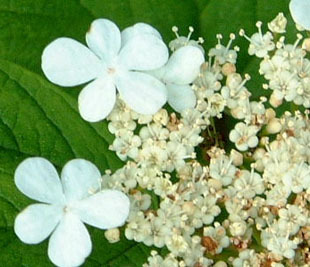 It is widely planted in parks, gardens and amenity areas. 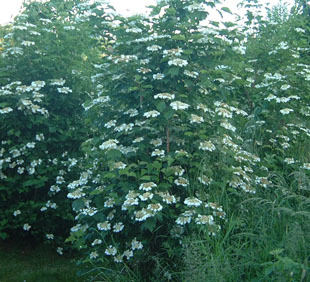 and willow thickets, and the banks of streams. 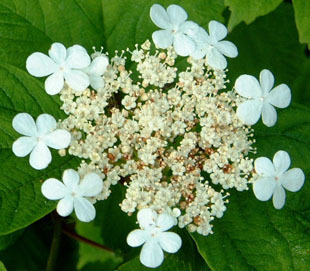 There are 5 white stamens and 3 short stigmas. 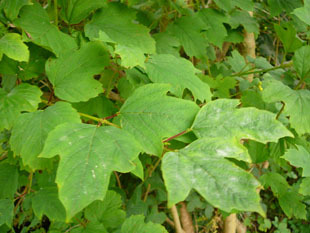 Leaves are up to 8cm long with irregular dentate lobes. 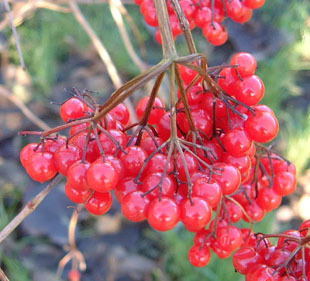 They turn red in autumn.